Since 2007, the Center for Strategy and Technology has conducted an annual study looking 20 years into the future. These studies allow the Air Force to determine what they must do now in order to prepare for future challenges. In 2012, Hangar 30 was tasked with creating a dramatization of their most recent findings. 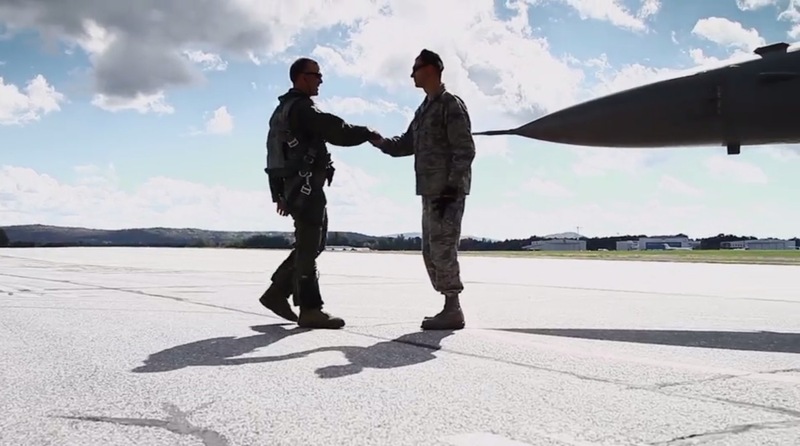 Specifically, the video looked at assessing required capabilities for the USAF to conduct Global Strike in the 2035 timeframe given cross-domain capabilities against any target, anywhere, anytime.